Diamond Grille product range is made to look tough. 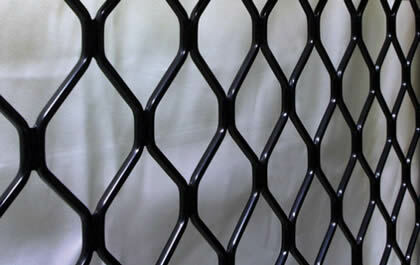 This imposing look acts as a visible deterrent and provides a barrier between you and any potential intruders. These popular industry standard Security Doors and Windows are built with 7mm high-grade aluminium in a range of designs and colours. Security Wyse fits Triple Locks to Diamond Grille Doors as Standard. Anything less than Triple Locking provides an opportunity for intruders to bend the door from the corner, enabling easy access through the opening. Contact Security Wyse today and find out how our range of Diamond Grille Screens will not only save you money, but give you peace of mind over unsecured openings.